The Zanu-PF Mashonaland West provincial leadership has expelled 41 members who opted to stand as independent candidates in the forthcoming elections after losing in the party primaries. Among the expelled are former Mines and Mining Development Minister Walter Chidhakwa, who has opted to stand as an independent candidate for the Zvimba South constituency. 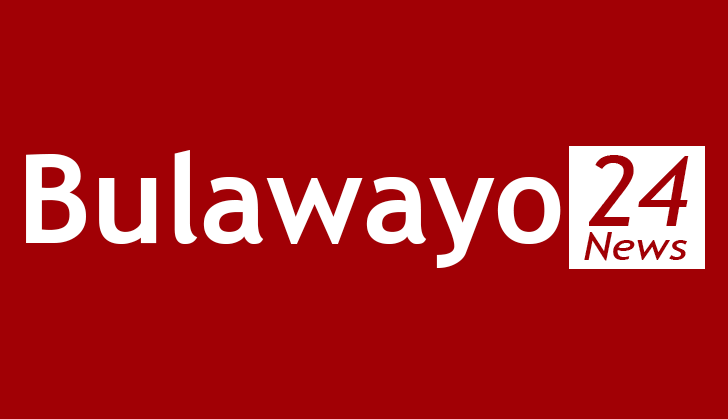 Also expelled is former Higher Education, Science and Technology Development Deputy Minister Godfrey Gandawa who is an independent candidate for the Magunje constituency. Addressing journalists at the party's provincial headquarters in Chinhoyi last week, Zanu-PF provincial vice chairman Dexter Nduna said the members who defected should stop deceiving people as they were no longer members of the party. "There are some disgruntled Zanu-PF members whom when we conducted our intra-party primary elections did not succeed and chose to stand as independent candidates," he said. "These include such people as Clever Munonga who out rightly went to National Patriotic Front standing as a National Assembly candidate Chegutu East constituency. He should then not misuse the name ZANU-PF to win other electorate to vote for him." He accused Mr Chidhakwa of trying to hoodwink Zanu-PF supporters when he stands expelled from the ruling party. He said there were also some aspiring councillors in Chegutu who defected from the party. "These include Synodia Jena in Ward 25, Clever Bwititi (Ward 28 and Beauty Nyamidzi (Ward 24) in Chegutu West constituency. "Others from Zvimba East include Washington Ogbira Gumisani, Chester Mhende, Christopher Malingasino, Murefu Domnic Matibiri," Nduna said. Those expelled for standing as independent candidates in Zvimba North are Rose Joy Chirimanyemba, Kembo Paul Mushonga, Norbet Matare and Edwin Matibiri. In Zvimba South, the ruling party expelled Ishmael Gombigo, Innocent Makuyana and Nelson Shayamano while in Zvimba West Simbarashe Chikazhe, Francis Tichaona Chitehwe, Danimore Gombe, Jenifer Katandira, Innock Mapangi, Elvis Mareverwa, Joyline Maodzamekia, Mekia Tanyanyiwa and Maxwell Zinyakatira were also thrown out of the party. In Chinhoyi, Chen Ryn Anton, Israel Nyandoro Jecob and Prosper Mavhunga were also thrown out of the party while Clever Kunonga, Bhobho Makoni and Beuty Nyamidzi and two others only identified as Ngandu and Chahwanda were also expelled. Others from Chegutu East and also expelled are Farai Charakatenda, Ngonidzashe Mupfudza, Idah Mbiriza and Gladys Kanhema while Tinotenda Evidence Mackenzie who is standing as an independent candidate for the Kariba seat was also dismissed. Also dismissed from the party from Hurungwe include Marko Gukwa and Batsirai Tongo. Nduna said: "I want to make it very clear that Zanu-PF is the party that is standing on its own as the revolutionary party." He said there was a clear distinguishing between Zanu-PF and independent candidates. "So these expelled members should stop hoodwinking people and the masses of Zimbabwe saying they stand for ZANU-PF as independent candidates," he said. Nduna also urged Zanu-PF supporters to work towards ensuring a resounding victory for President Mnangagwa and all the party's candidates in the July 30 harmonised elections.